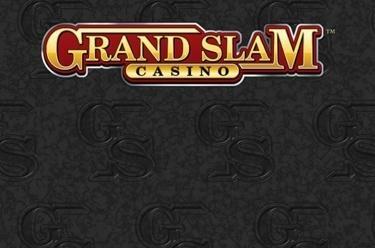 Play Grand Slam™ Casino online for free now! Here, the earth shakes if you win! Grand Slam™ Casino will make you a slot champion and crowns each of your victories with an absolutely remarkable amount of Twists! In this classic slot machine many colourful fruits, a Golden Bell and a 4-Leaf Clover tumble over the 5 reels and 9 lines, providing great chances of landing a win. The ‘GS’ logo symbol will also provide you with a nice surprise win once it falls 3 to 5x anywhere on the reels. Land 5 identical symbols along a win line! Follow the patterns that start on the left side of the first reel and run along the win lines to the right. Your winning symbols have to land side by side without being interrupted by other symbols. 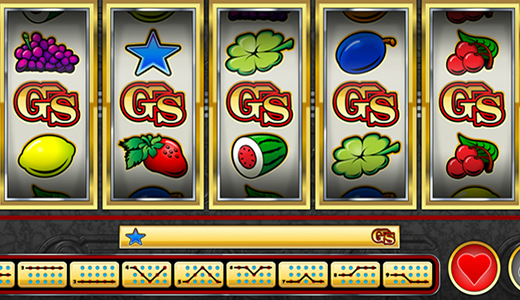 If you land the ‘GS’ logo symbol 3, 4 or 5 times anywhere, you win a random Twist amount.